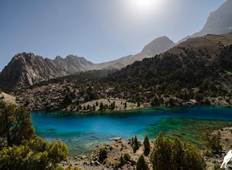 When you think hiking and trekking, do you think Central Asia? If you don't, you should. 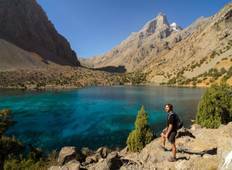 These tours offer the adventure of a lifetime, from exploring Tien Shan, or "the heavenly mountains," to immerse yourself in the culture of Uzbekistan, there's something for everyone in Central Asia. "This was one of the best things I’ve ever done, I had such a wonderful experience,..."